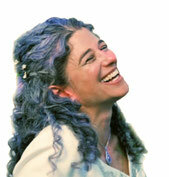 Nurturing Your Inner Garden - Roxana Roshon, Naturotherapist, Ph.D. Therapeutic Touch® is a modern healing method, during which practitioners use their hands to clear energy blocks and facilitate healing. 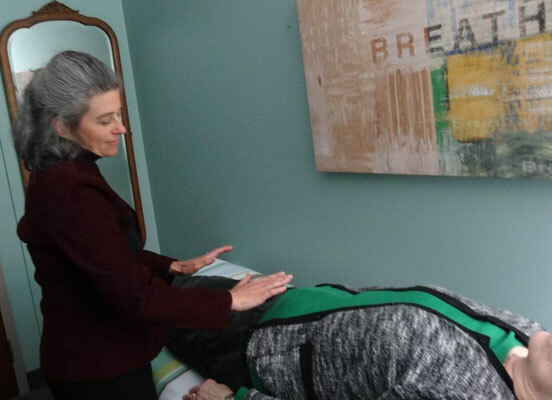 Therapeutic Touch can be used by itself, or as a complement to other holistic interventions to enable the energy patterning towards wholeness and health. It is accepted in the policies and procedures of an increasing number of health care institutions worldwide and as an intervention in a number of Ontario hospitals. 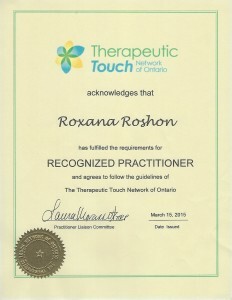 Member of Therapeutic Touch Network of Ontario, TTNO.